The word “Decentralization” has been heard many times over lately. It does not come as a surprise to those involved in financial markets and cryptocurrencies. And we believe that decentralized networks will be the next huge wave in technology and finance in the coming future. This will be spearheaded by the concept of blockchains. By allowing digital information to be distributed but not copied, Blockchain technology is instrumental in creating the backbone of a new type of internet. Originally devised for the digital currency, Bitcoin, the tech community is now finding other potential uses for the technology. The GLITZKOIN project is based on a thorough plan. We are inspired a vision to revolutionize the diamond industry by bridging gaps and infusing efficiency, from mining to retail. The project also includes the establishment of a full fledged cryptocurrency. With a large number of stakeholders in the diamond industry, it is imperative to introduce transparency, security and uniformity, in all functions. Supported by leading market players and engineers, GLITZKOIN delivers the essential tools required for anyone to participate by buying or selling diamonds on the blockchain. Users need not have any technical knowledge since the solutions designed are user friendly and tailored for the environment. 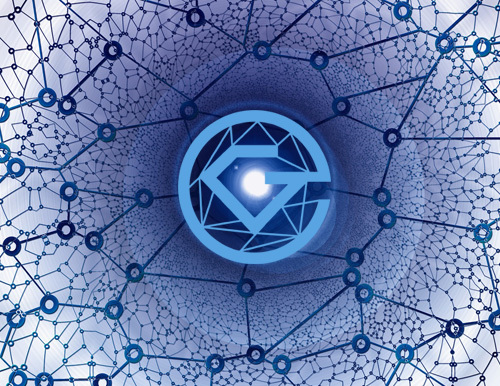 Offering a platform for a global exchange of diamonds, GLITZKOIN focuses on connecting and improving the traditional diamond industry and the innovative financial markets, specifically cryptocurrencies. The platform is built to satisfy the requirements of diamond sellers and buyers at all levels.